Unless you’ve been living under a rock, you’re probably aware 2016 is a leap year. February will have 29 days as part of a four-year mathematical cycle that has been observed in the Gregorian calendar since 1582. The reason we do this? To make up for a slight discrepancy in the Earth’s orbit around the sun. As humans, we like to count things and measure our lives by predictable cycles, so Western cultures designed a calendar counting 365 days in a year. 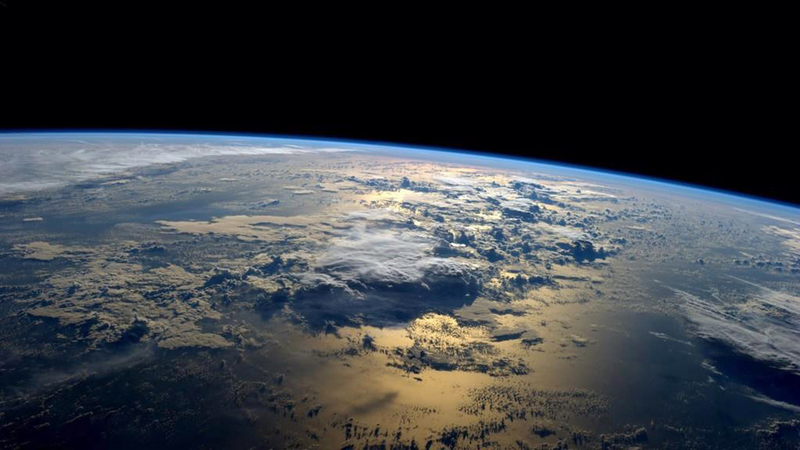 However, Earth’s true orbit is actually 365 days, five hours, 49 minutes and 16 seconds. That’s right; every New Year’s Eve, Earth is little under six hours late to the party. Talk about procrastination! To make up for Earth’s tardiness, we add those six hours together every four years to make a full day. This keeps the calendar from drifting through the seasons over time. It might take a while, but if we didn’t add leap days, in 31 leap years (or 124 years), Jan. 1 would occur the first day in February. That means the Spring Equinox would happen Feb. 20 instead of in March! But that’s not the end of the problem. In adding a day every four years, we overcompensate by 10 minutes and 44 seconds. (Remember Earth doesn’t really take another full six hours to complete its trip around the sun.) However, the Gregorian calendar accounts for this, as well. A view of Earth by NASA. Over a period of 400 years, the true length of the leap cycle, this overcompensation amounts to a total of three days. 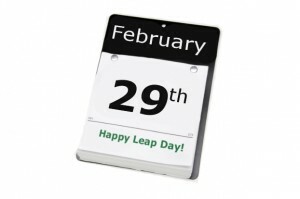 So in every century that isn’t divisible by 400, we don’t add a leap day. The last one was back in 1900. The year 2000, divided by 400, equals five, so we did observe leap year the February after Y2K. But you’ll have to live until 2100 to notice the next time we skip it. Your kids and grandkids will probably still be around, though, likely talking about lazy Earth and the crazy math behind leap years! Next Post Dig in the Dirt and Back in Time with HMNS at the George Ranch!